Pixar has lost one of its most talented screenwriters. 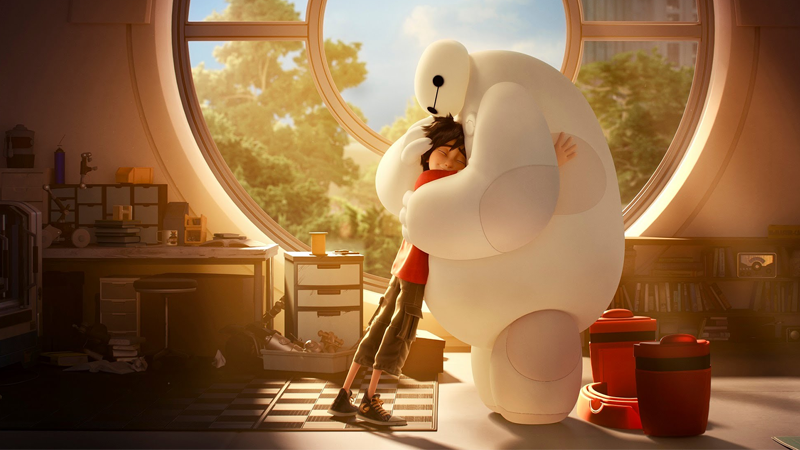 Daniel Gerson, who co-wrote both Big Hero 6 and the Monsters Inc. movies, passed away this weekend after a battle with brain cancer. He was 49. A long-time stalwart at Pixar and Disney, Gerson was a frequent collaborator with Robert L. Baird after the two met in 1998. Gerson wrote the original Monsters Inc. in 2001 with Andrew Stanton but teamed up with Baird to help co-write its prequel Monsters University in 2013. The partnership later included the upcoming Cars 3, Big Hero 6 (with Jordan Roberts), as well as writing credits together on Cars, Up, Inside Out, Open Season, Chicken Little, Meet the Robinsons, and many more. Gerson is survived by his wife, Beau Stacom, and his two children.